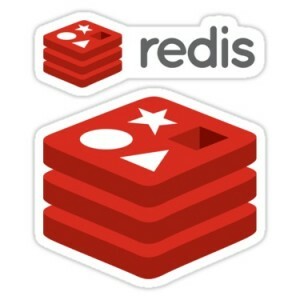 Redis needs explaining – it is an open source (BSD licensed), in-memory data structure store. But what is a data structure store? As a ‘data structure store’, Redis has the job of acting as a database, a cache and a message broker. But what is a message broker? A message broker is an intermediary program module that handles the communication between applications by translating a message from the formal messaging protocol used by the sender to the formal messaging protocol of the receiver – essentially, this is middleware for data analytics. For the deeply geeky, Redis supports data structures such as strings, hashes, lists, sets, sorted sets with range queries, bitmaps, hyperloglogs and geospatial indexes with radius queries. Redis creator Salvatore Sanfilippo has announced the new Redis Modules at RedisConf 2016. With Redis Modules, developers can supposedly solve data management problems by developing their own Modules or deploying existing Modules. The Modules API provides low level access to Redis functionality, making it a faster, more natural alternative to Lua scripting. Deploying a Redis Module is as simple as loading a library inside Redis, which immediately makes the Module’s commands available to applications.